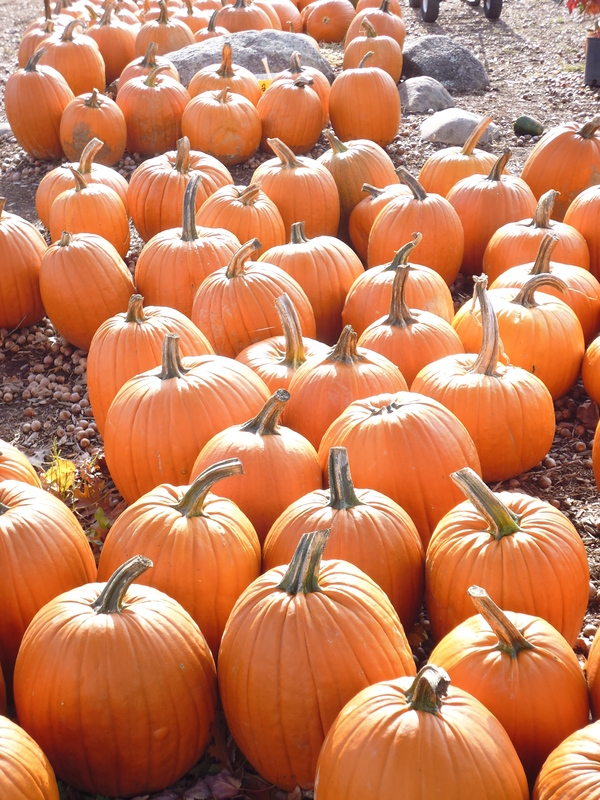 Today we left Meredith, NH and travelled just a few minutes to Moulton Farm where we saw lots of varieties of pumpkin, squash, gourds, corn, etc. 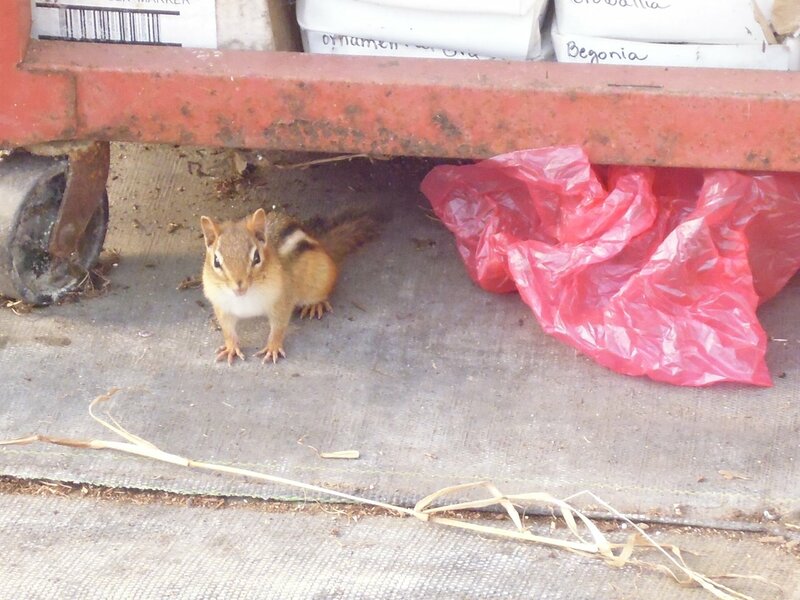 And I saw a chipmunk in one of the hothouses. Their store sells amazingly fresh local produce (from their farm and others close by). I’m not a big fan of apples, but the Honeycrisp one I had was fantastic — fresh, crunchy, juicy, and delicious. Next stop was Center Harbor, NH, home of Keepsake Quilting, one of the biggest mail order (and now online) quilting stores in the US. 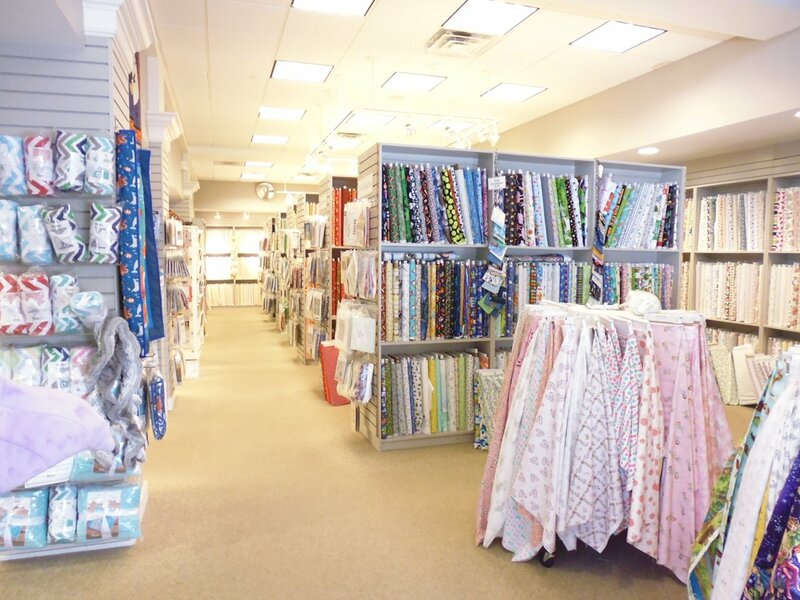 This is its ‘bricks and mortar’ store, and is PACKED with fabrics, pre-cut quilting kits, and quilt patterns. I only needed a couple of things, so I didn’t spend a lot here — Houston awaits! Then it was back on the road to Burlington, VT. We crossed through the Franconia Notch and National Park, where there was snow at the higher elevations, and a little on the roadside in spots. The skies, which had started out blue and sunny this morning, turned a dirty grey, threatening either rain or snow. But fortunately, we got neither before stopping at our hotel for the night. It’s meant to get to 2C overnight with a maximum of 6C tomorrow. After dinner with the group at the hotel’s restaurant, some of us adjourned to the hotel’s breakfast room to either learn about or work on our ‘hexie’ project (quilting hexagons [English paper piecing] for the uninitiated). 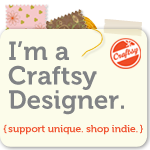 I’m not a fan of hand sewing anything, so I think I be all fingers and thumbs doing this, but I’ll give it a try. Tonight I cut out my 94 hexagons, and (with the help of Janice) temporarily glued the hexie papers to them. We have 4 hours on the bus tomorrow, so if the weather is inclement, I’ll start tacking them down. This will be a long project….